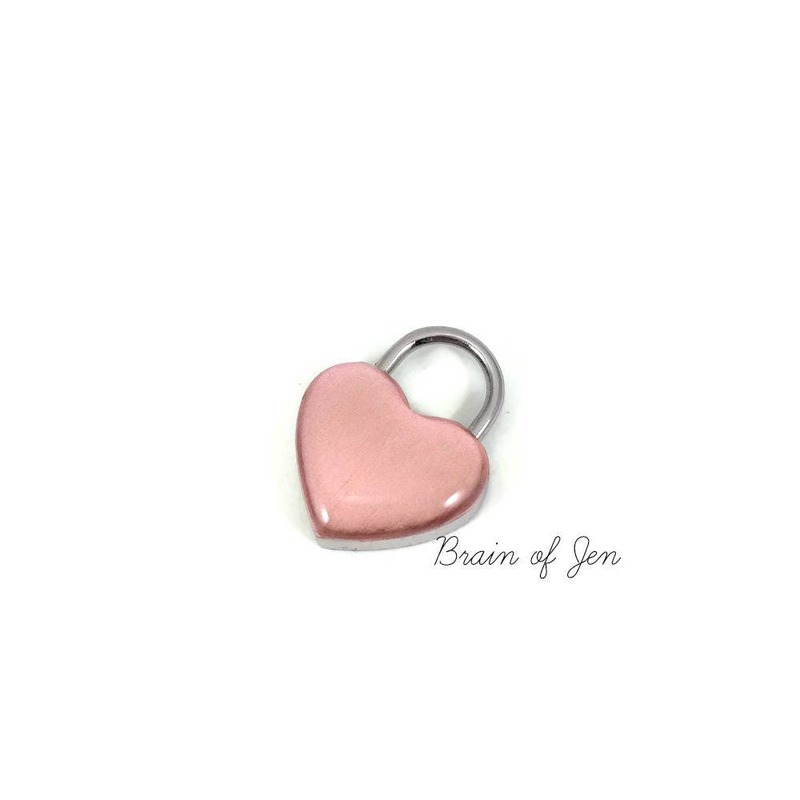 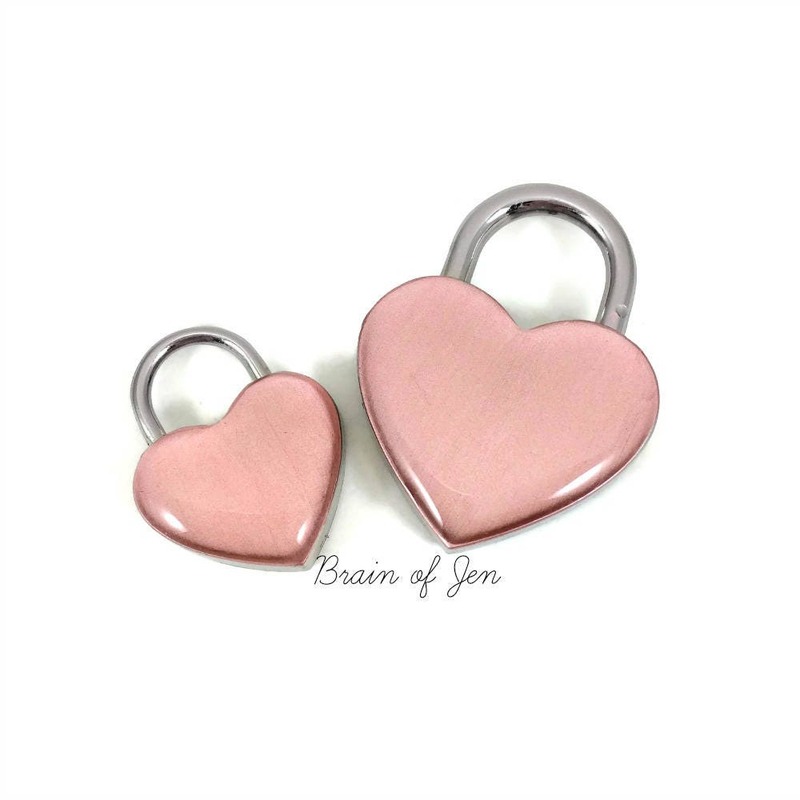 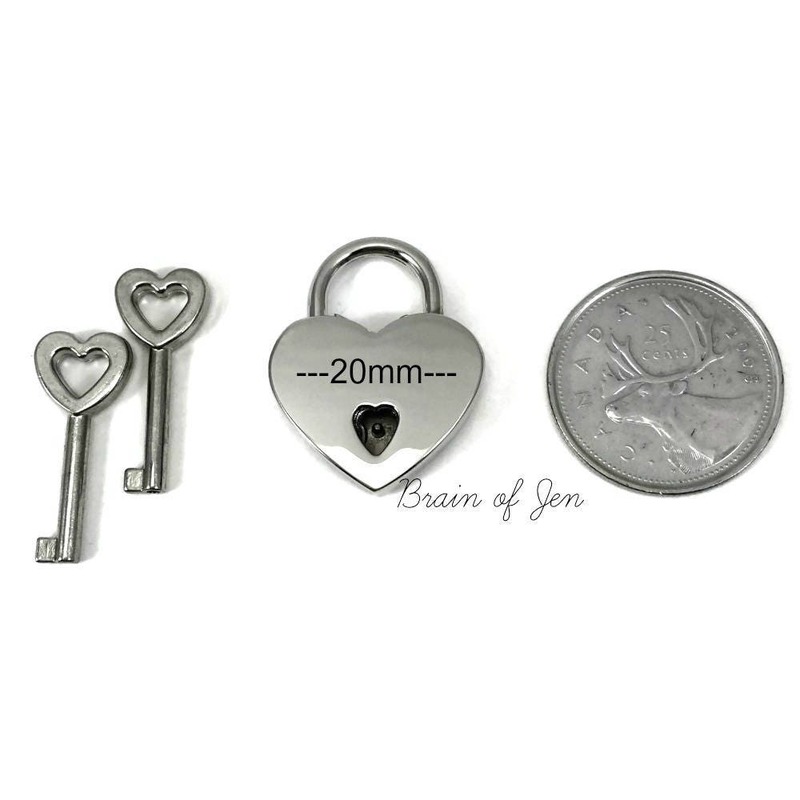 This shiny nickel silver heart lock features a beautiful, shimmering rose gold enamel on the front, adding a touch of elegance and sophistication to any collar. 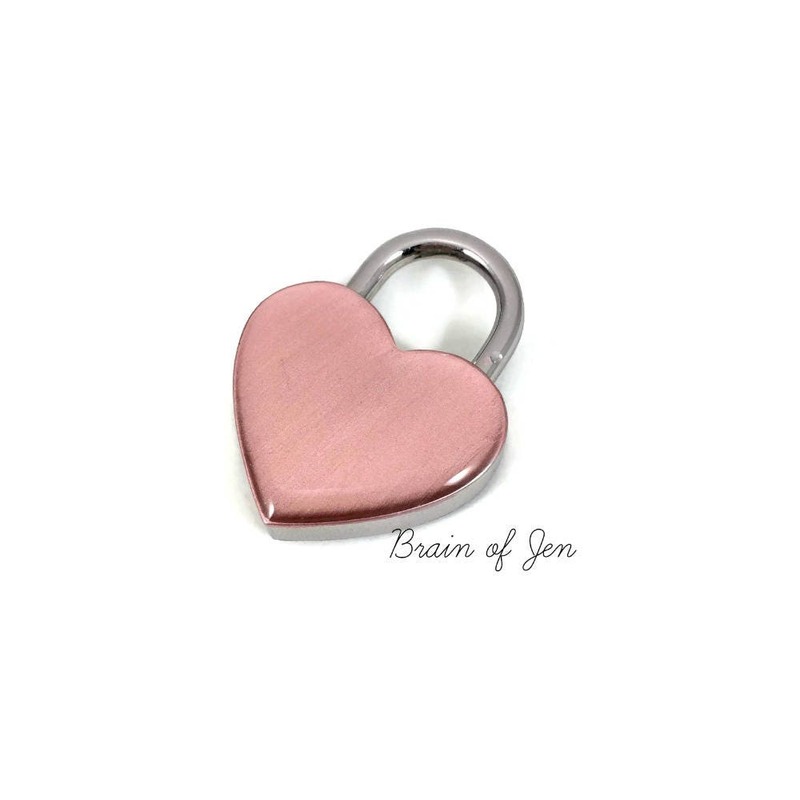 If nickel sensitivities are an issue, just let me know and I'd be happy to add a coat of clear enamel to the back of the lock as well! 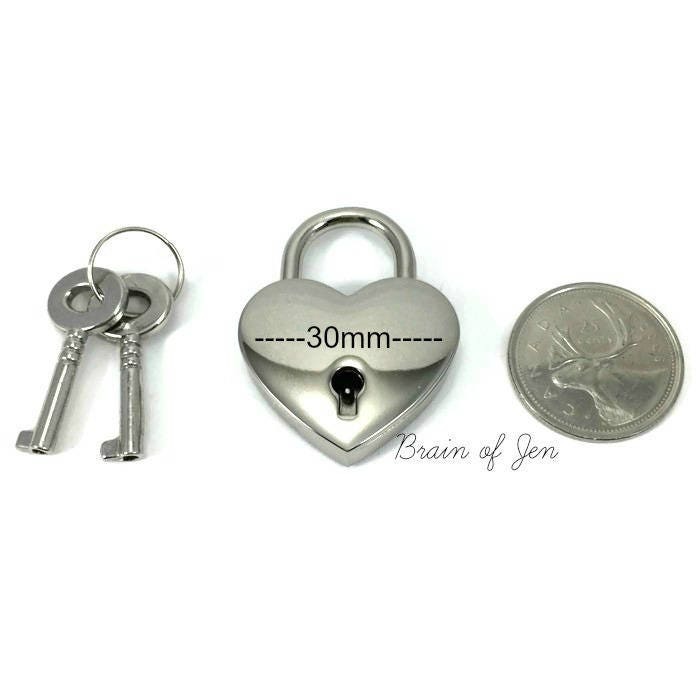 Seller was professional and very understanding of my nickel allergy.